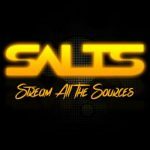 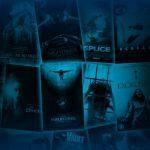 How this list is sorted: This list above is sorted with the best Kodi app at the top of the list. 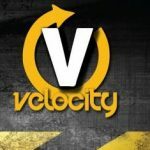 The app at the bottom of the list is by no means the “worst” Kodi app at all, but simply seems to be slightly less preferred by the Kodi community than the apps at the top of the list. Select the “Fusion” entry you created in the earlier step. 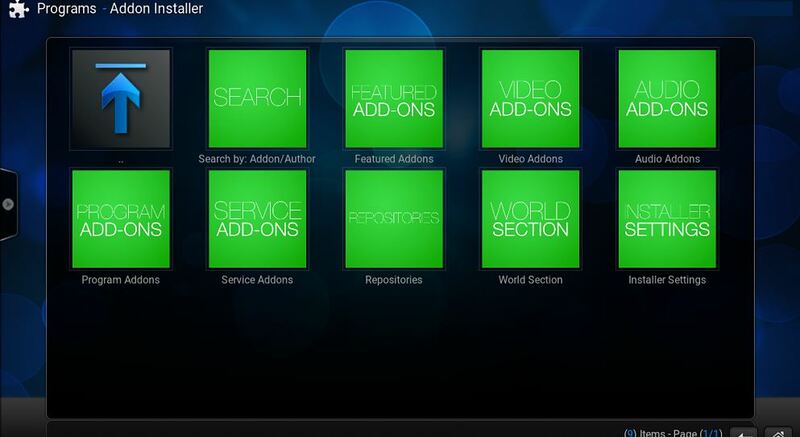 Select the “addon.installer.zip” file (actual file name will be slightly different). 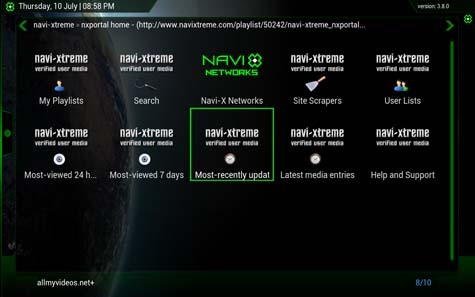 Once the Addon Installer is installed, return to the Kodi home screen. 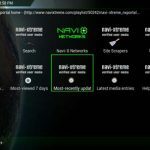 After the Kodi app is installed, go back to the Kodi home screen. 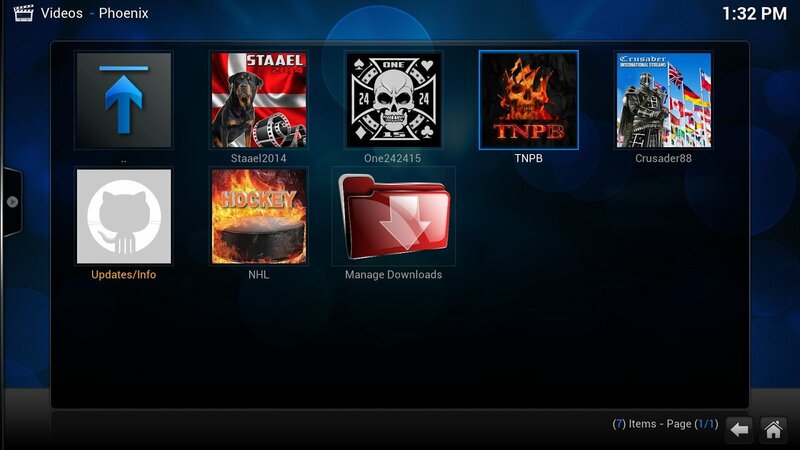 You should now see the new Kodi app you installed! 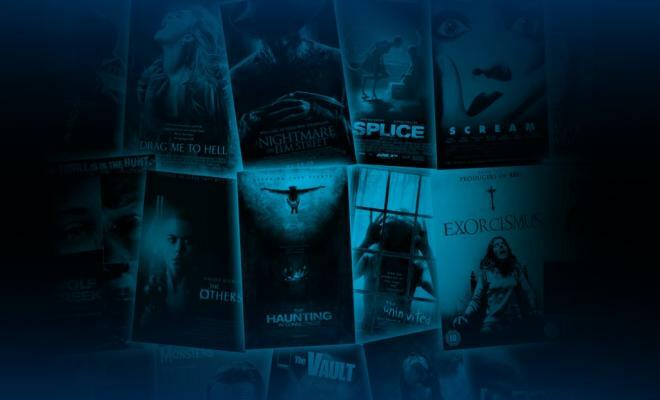 Launch your new Kodi app by selecting it. 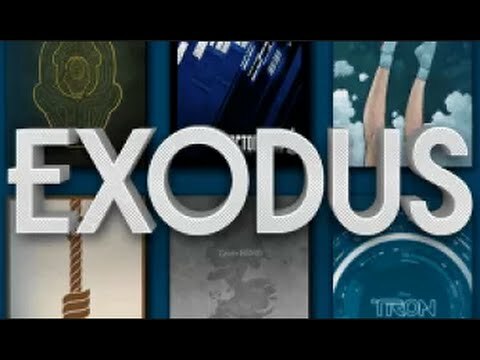 Install Kodi Apps with Addon Installer! 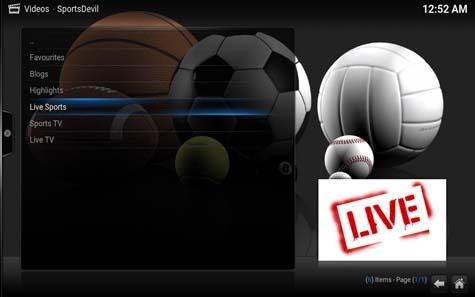 Explanation: In general, the easiest way to install Kodi addons is to use something called the Kodi Addon Installer. 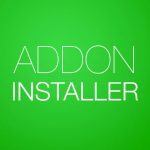 The Addon Installer is an easy-to-use program for Kodi that allows you to install all the best Kodi addons (and then some!). 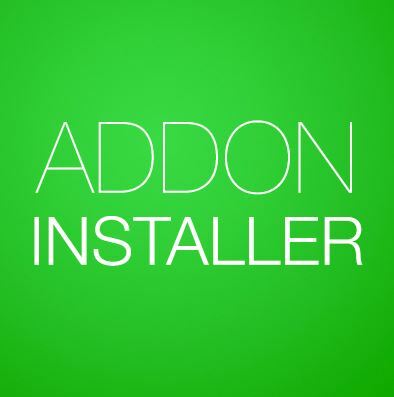 To use the Addon Installer, you simply add the Fusion Kodi Installer (see directions above)! 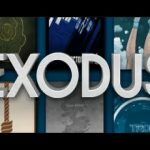 This is about a 5 minute process – and once it’s done, you’ll be able to use the Addon Installer to install any Kodi apps you want from the list above. 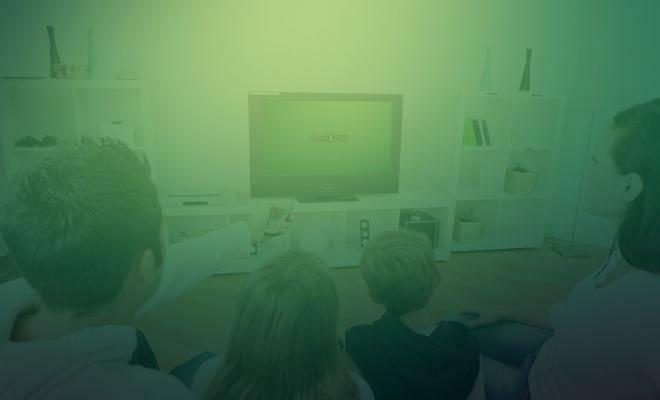 This is not to be confused with Fire TV Apps, which are essentially Android apps which are compatible with the [easyazon_link identifier=”B00XNQECFM” locale=”US” tag=”arizonacaorg-20″]Fire TV[/easyazon_link].